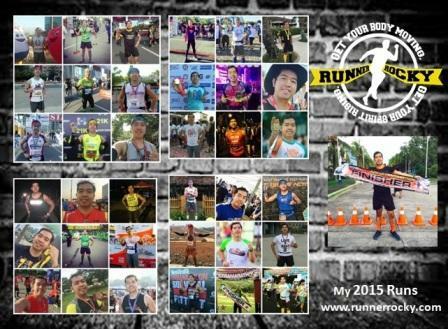 Runtarantantan announced their upcoming run for the month of March 2015. 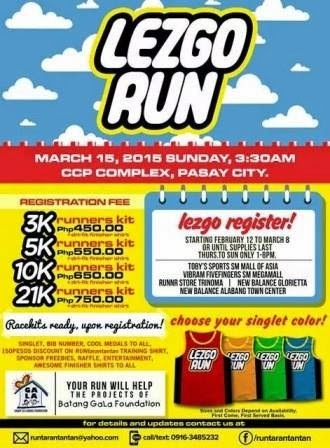 This is the LEZGO Run happening this March 15, 2015. 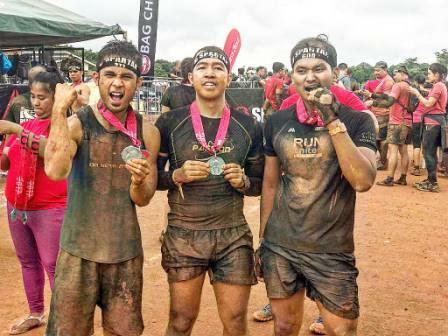 This is part of the team's so-called Back-to-Back Run wherein the first one is the HaRUNa which will take place on February 15, 2015. 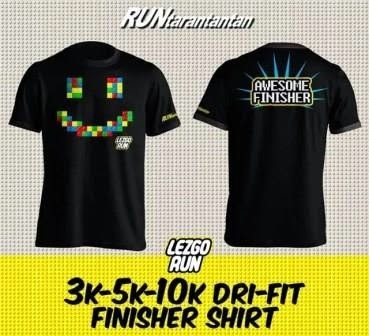 LEZGO Run is characterized by colorful singlets and cool finisher shirts for all categories and is inspired by a popular game. 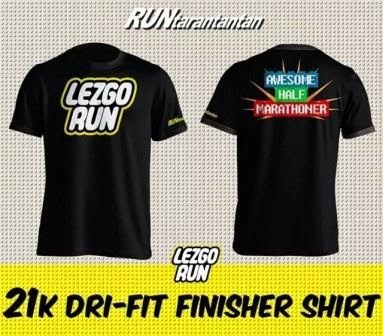 * Inclusive of singlet, race bib, medal, and dri fit finisher shirt. 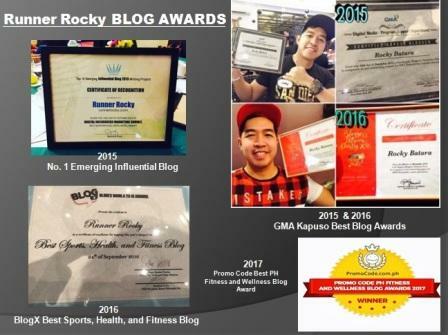 * Registration Period: February 12 – March 8, 2015. Thur – Sundays, 1-8PM only. 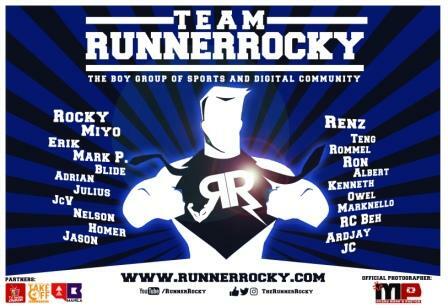 As per Bearwin Meily of Runtarantantan, for the singlets, you can choose your preferred color.